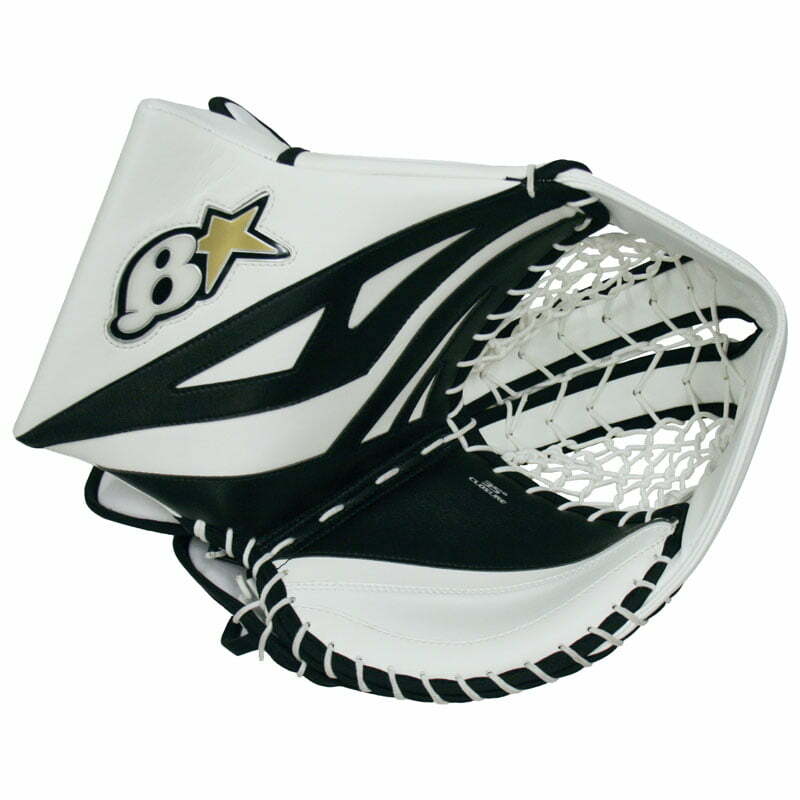 Goalie Catchers | Sports Etc. 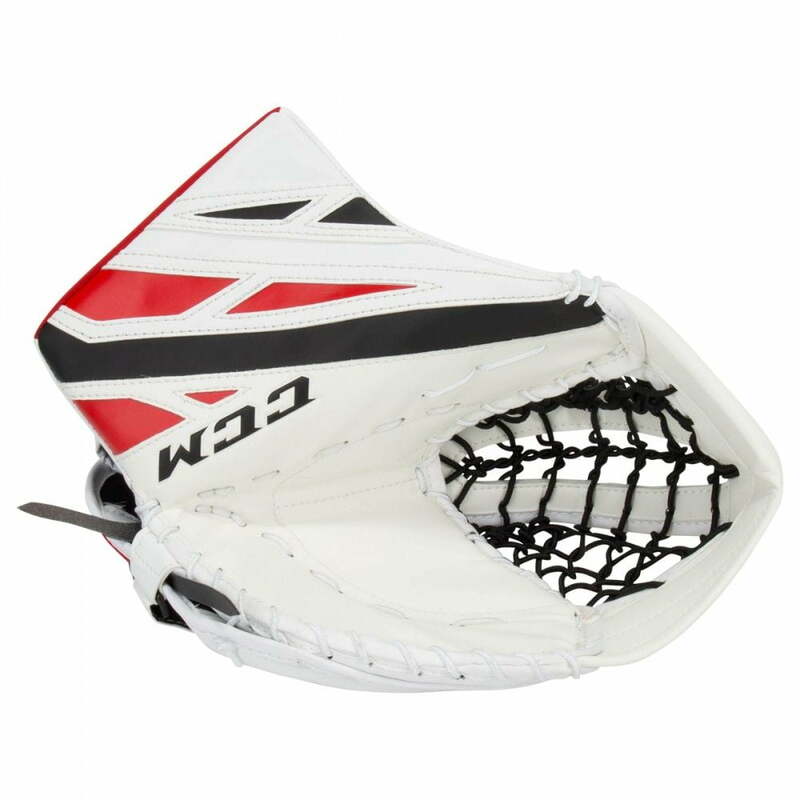 Inspired by feedback given by Carey Price, the new Double T Pocket allows for increased visibility when trying to freeze the puck. 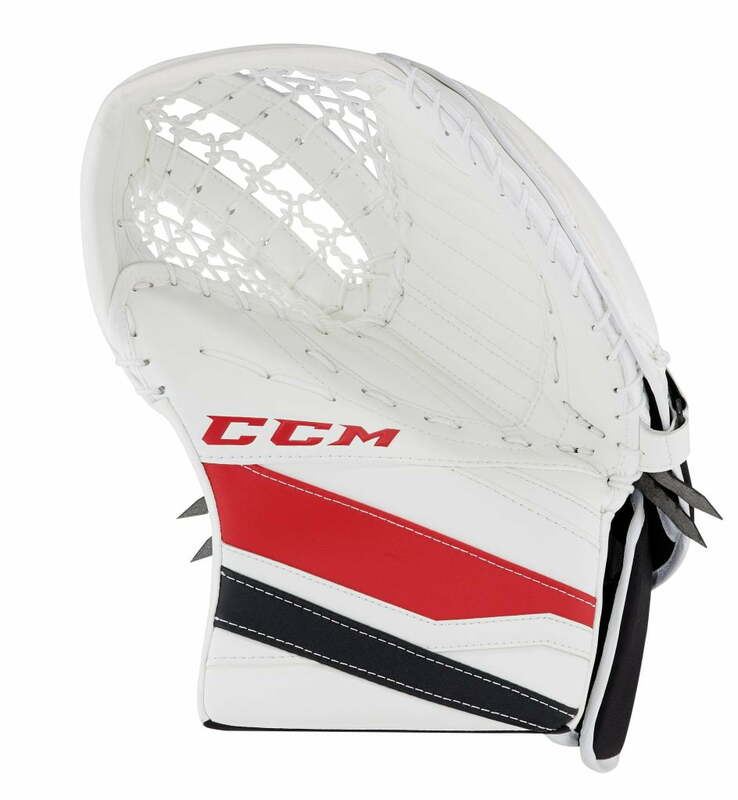 The new one-piece cuff offers more mobility for better top corner coverage. The 600 Break Angle appears at the middle of the hand closure. Easily adjust your wrist strap for optimal comfort and mobility. Easily absorb impacts with an injection molded PE foam. 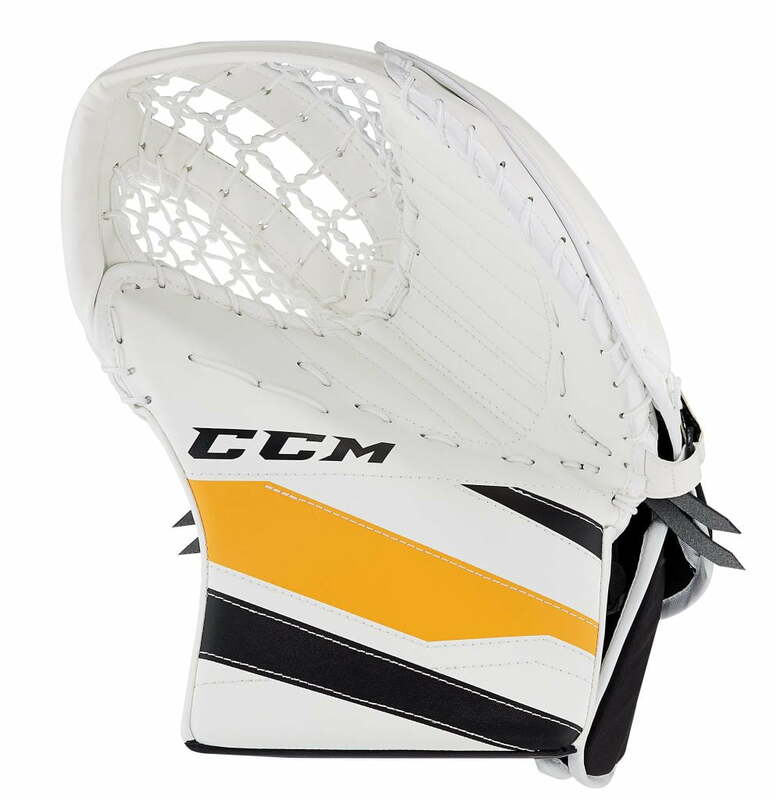 Curved radius will allow you to easily deflect the puck into the glove’s pocket. 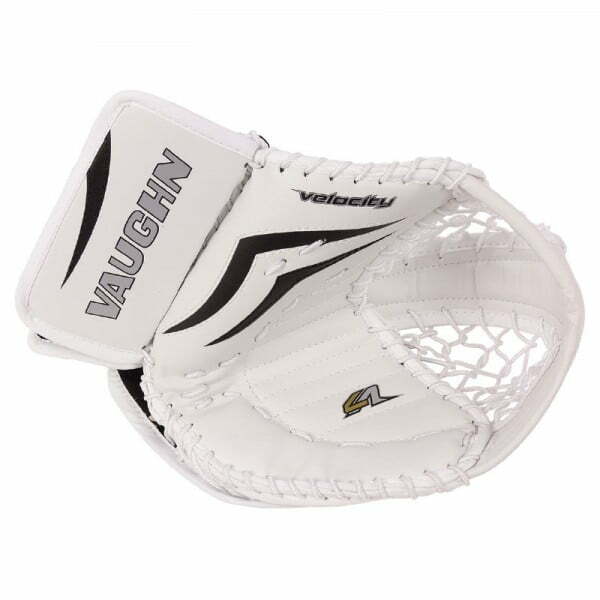 Lined with nash to help your fingers grip the interior of the glove for quicker closures. CUFF/THUMB: One piece for maximum coverage. BREAK ANGLE: 590 – closer to the thumb’s break angle. PALM STIFFNESS: Game-ready fit with an easy break-in process. WRIST STRAP: Webbing strap through the cuff for a quick and easy adjustment. POCKET: Double straight tee to help track the puck with ease. 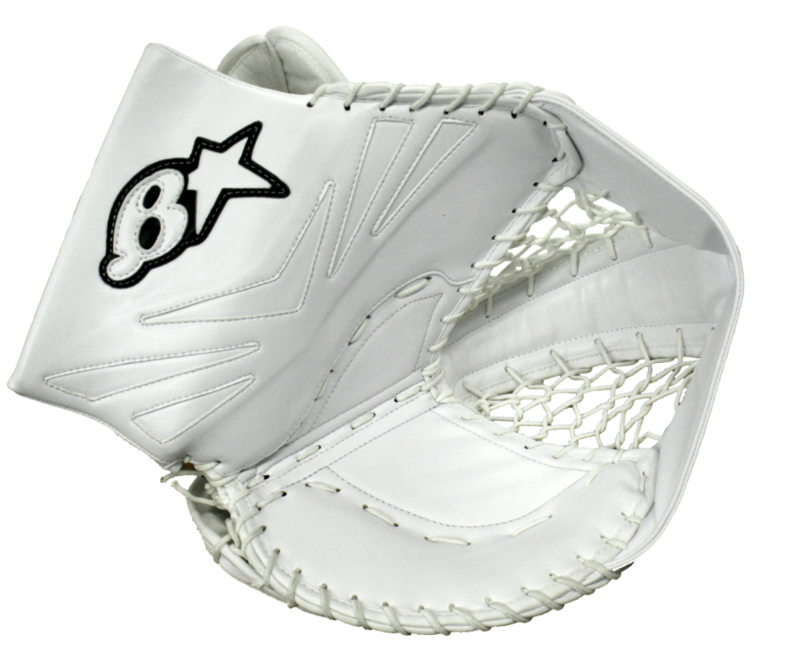 FINGER GUARD: Low density finger padding for increased protection. 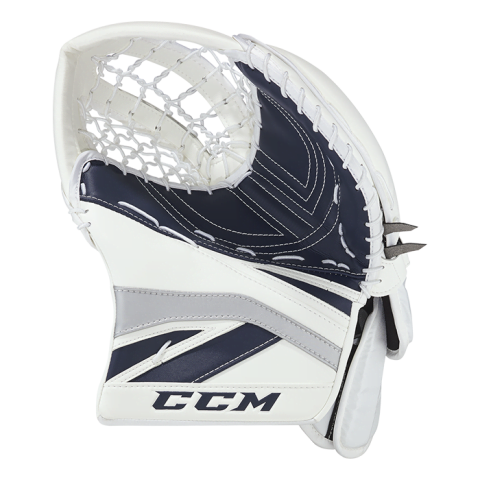 CUFF/THUMB COMPOSITION: Injection molded PE foam for enhanced impact absorption. 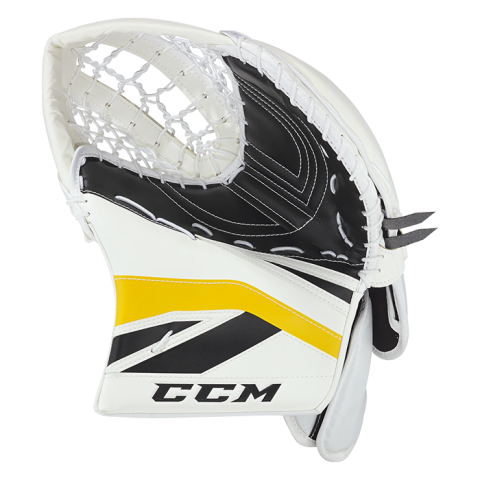 INNER PALM: 1/4″ Felt/Foam with a game-ready flex. FINGER STALLS: Nash material for quick release. WRIST STRAP: Webbing strap through the cuff for a quick easy adjustment. 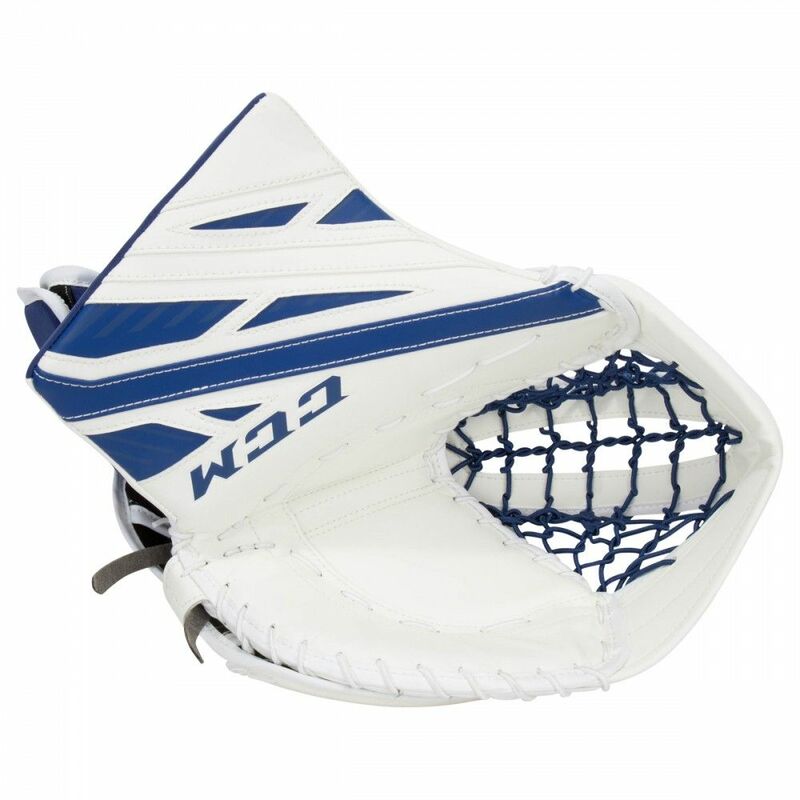 POCKET: Double straight-tee to help track the puck with ease. 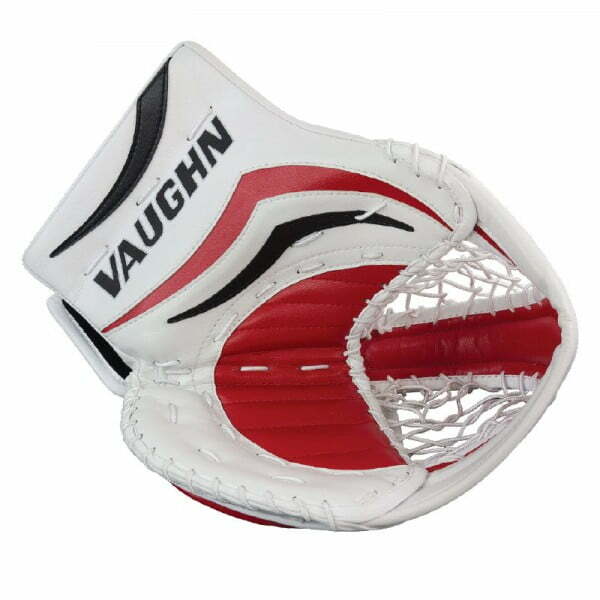 FINGER GUARD: Raised foam finger padding for added protection. CUFF/THUMB COMPOSITION: Injection molded PE foam for impact absorption. FINGER STALLS: Nash material for a quick release.